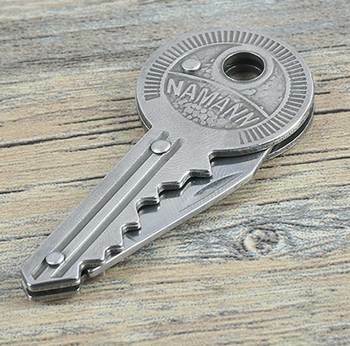 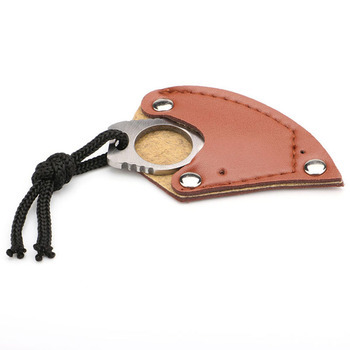 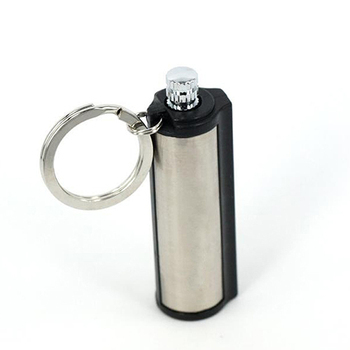 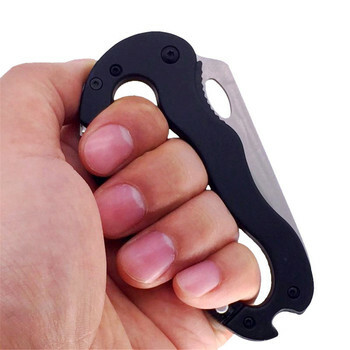 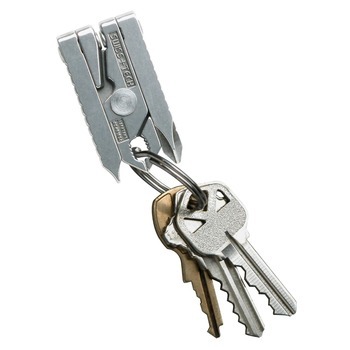 The 20 in 1 Keychain tool features an easy, portable solution for all of your everyday tools. 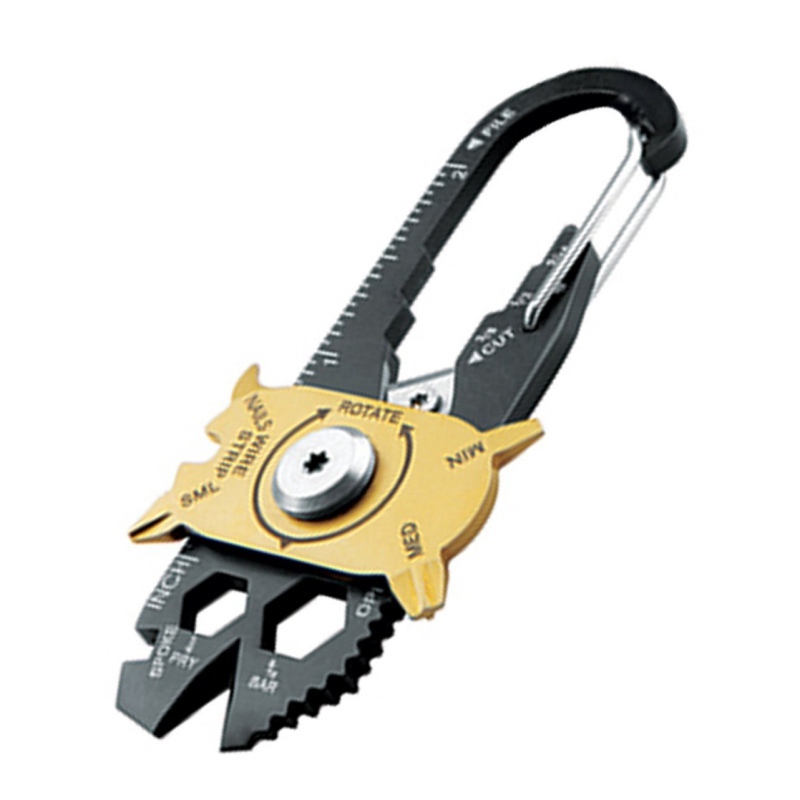 Equipped with 20 different tools combined into 1 Multi-Tool. 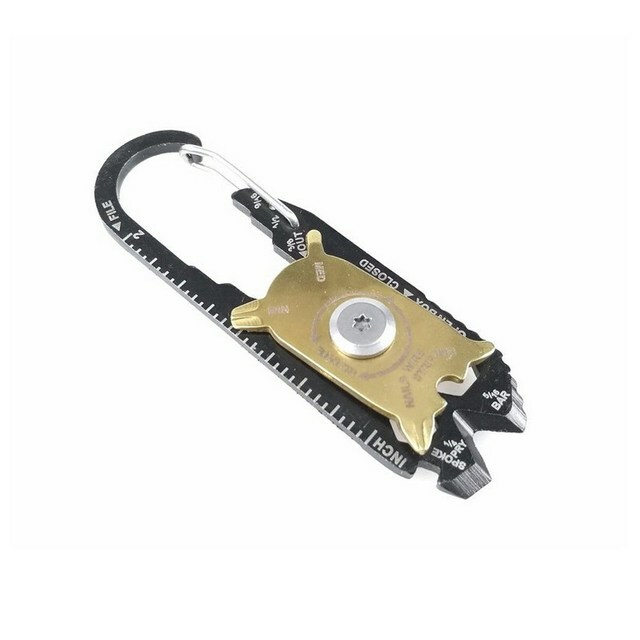 Designed with 420 grade black stainless steel for a sleek look and equips a gold plated revolving disc allows tools to be exposed while in use, so they are never in the way when you don’t need them. 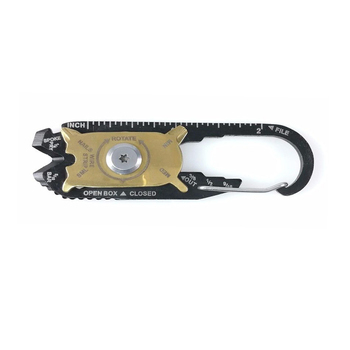 Clips to anything and is always ready for use, with the most useful array of tools possible within such a small space. 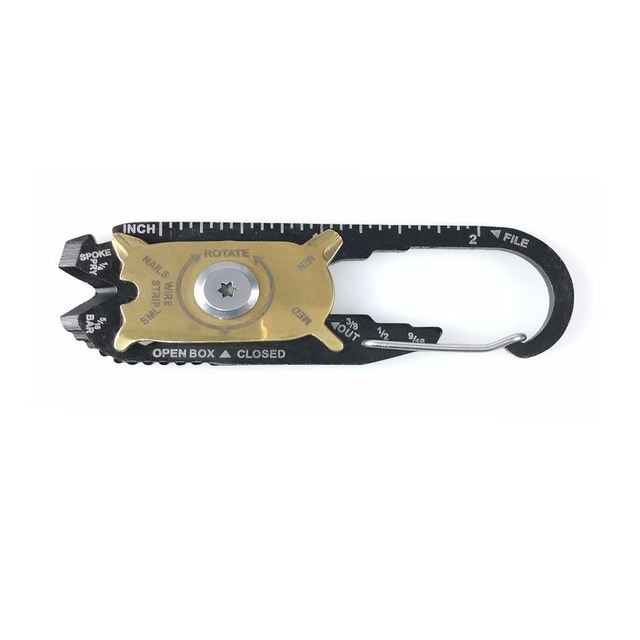 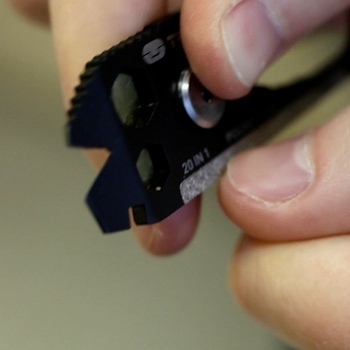 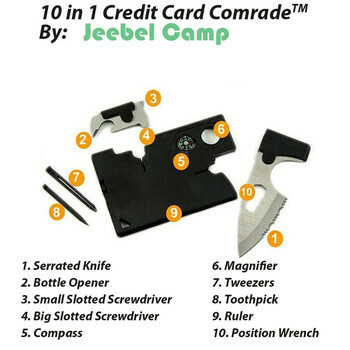 The rotating tool plate serves to protect and keep all the tools safe, or simply twists with a push of your thumb on its sprung bearings to click definitively into set positions to use the driver bits, nail cleaner, extra sockets, razor sharp cutter and wire stripper.